Have you ever experienced that moment, when you see your own creation accessible for everyone to enjoy? 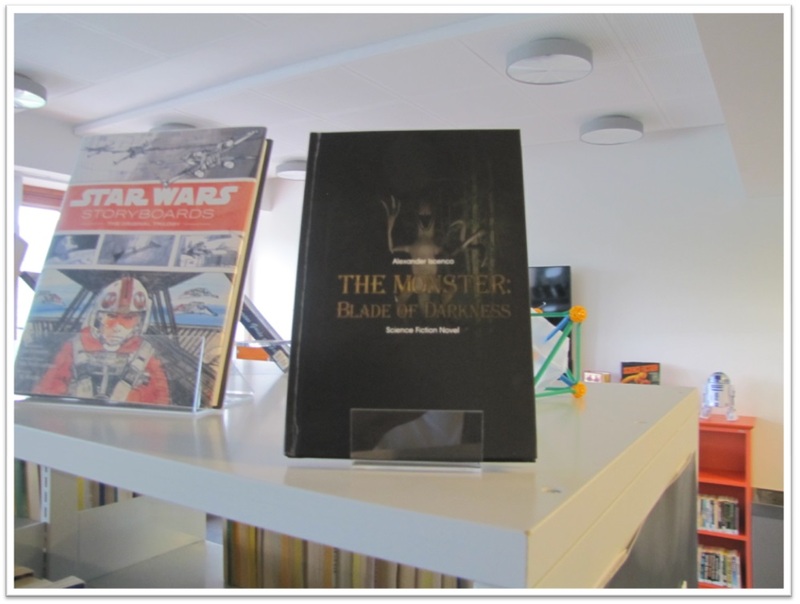 For me that moment happened when I saw my book “The Monster: Blade of Darkness” shining on a stand in the Science Fiction section of the University of Oslo Science Library in Oslo, Norway. The book has been recently donated to the Library as a contribution to its rich SciFi collection. 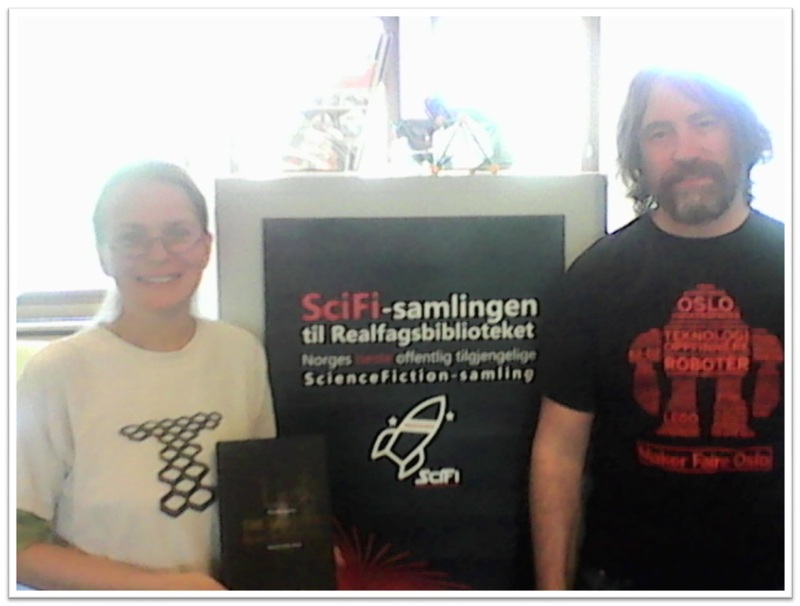 So now, if you are around Oslo, you can come to the Science Library at the Blindern Campus of the University of Oslo, borrow the book “The Monster: Blade of Darkness”, and enjoy reading it for free. This entry was tagged Blade of Darkness, libraries, Monster, novel, reading for free, The Monster. Bookmark the permalink.